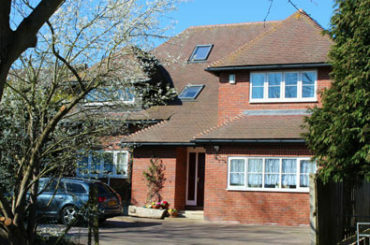 Good quality and value bed and breakfast accommodation. For our latest promotions & discounts please go here. Particular need? i.e. long stay or repeat booking - send an enquiry. 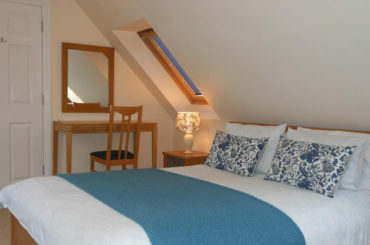 Our bed and breakfast offers quality, friendly and good value accommodation in Oxford. Our guests from the UK and around the world include tourists academics and business travelers. 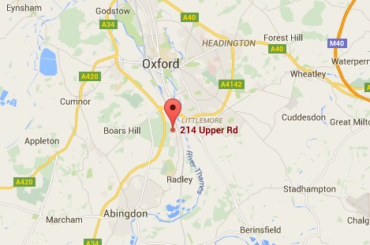 Well located for Oxford city centre and local / regional attractions. Off street secure parking set back from the main road. Comfortable rooms with tea / coffee (as much as you want), TV, & free WiFi. 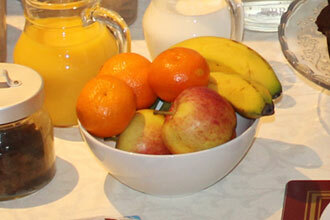 Self service continental breakfast in our clean and pleasant informal style breakfast room. Microwave and fridge available in the breakfast room. Washing machine and tumble dryer (small charge). Book Direct - Best Rate Guaranteed! Sorry no pets and no smoking inside our accommodation. Please note: Rooms are on the first and the second floor. This will require luggage to be carried up one or two flights of stairs depending on your room selection. The first ever Battle Proms concert was in 1997 at Battle Abbey, Sussex; since 1997 the concert has turned into the biggest annual picnic concert in the UK. This amazing event has many attractions which will captivate and keep you amazed late into a … read more > about Blenheim Palace Battle Proms Concert. Join the OxfordBnB mailing list and we'll keep you up to date on what's going on in Oxford.